While Catholic social teaching has historically nurtured labor and worker’s movements – as well as early campaigns for a living wage – creative, GOP-friendly interpretations are now gaining political speed. Far from the robust, poverty-centric populism of Pope Francis and his many predecessors, American Catholicism is having a moment with rightwing twists on classic social teaching: for a case-in-point, consider the Ryan budget, which passed the House in April. According to Paul Ryan, his revamped budget is shaped by Catholic social teaching. “A person’s faith is central to how they conduct themselves in public and in private,” Ryan explained in an interview after the first iteration of the budget’s debut, “So to me, using my Catholic faith, we call it the social magisterium, which is how do you apply the doctrine of your teaching into your everyday life as a lay person?” Evidently in a bid to answer that question, Ryan famously argued his proposed cuts to welfare programs are based on a principle of Catholic social teaching known as subsidiarity. 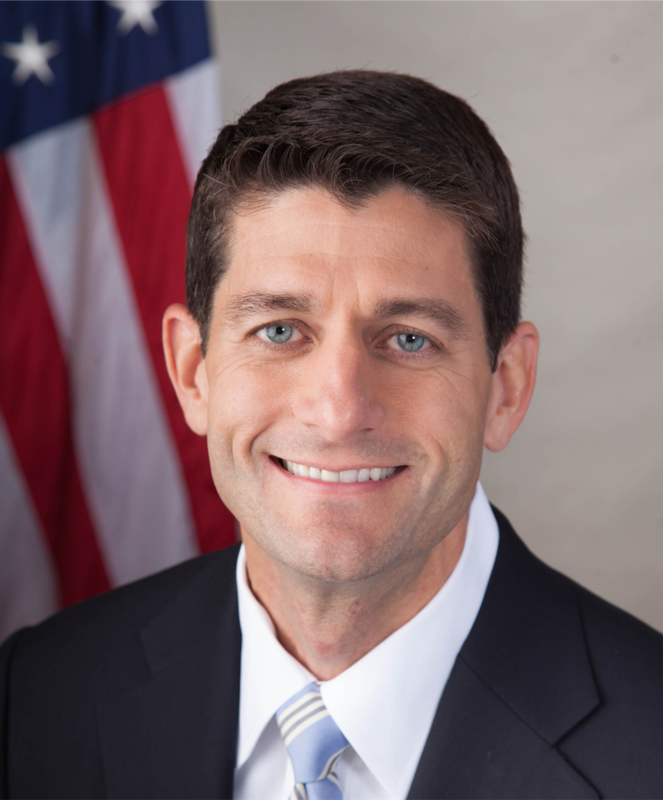 In an October 13th op-ed for America Magazine, Paul Ryan again defended his slash-happy approach to social insurance programs by invoking the principle of subsidiarity, which he described as “a prudent deference to the people closest to the problem.” But is Ryan right about the definition of subsidiarity in essence, and – more importantly – does his plan for welfare reform actually bear the principle out in practice? Though the idea of subsidiarity wasn’t articulated in official Church documents until the late nineteenth and early twentieth centuries, it has roots in the fundamental principles of Catholic thought. In essence, the thrust of subsidiarity is that lower, smaller, or more fragile instances of society – like the town, community organization, or family – should not be wholly dominated by interference from larger instances – like the state. This is because each instance of society is, in the Catholic imagination, fit with particular capacities it alone can exercise most efficaciously: a town, for instance, might be better at handling the placement and installation of a traffic light than the federal government would be, because towns are better acquainted with their geography, habits, and needs than the federal government. Therefore, the principle of subsidiarity would suggest the feds leave the management of municipal roadways up to those who use them most, and handle the big stuff instead. For Ryan, the principle of subsidiarity translates to “federalism,” and subsequently the idea that the state should keep its nose out of welfare and instead allow community organizations to respond to the needs of the least fortunate. The conflation of federalism with subsidiarity is likely the theological justification behind Ryan budget moves like turning SNAP (food stamps) into a state block grant, which would have a couple of effects: while making the program a touch more local, it would also vitiate it by $137 billion dollars. Cuts would come in part from locking SNAP’s budget into a static yearly rate, fixing block grant amounts regardless of economic downturns or localized natural disasters, both of which have significant and often sudden impacts on poverty. In other words, Ryan’s SNAP modifications would bring the point of distribution slightly closer in that funds would be mediated through states before going to citizens, but the alterations would also render the program far less capable of responding to the specific needs of particular communities. We now know that Ryan’s approach would also involve caseworkers and elaborate goal-setting, along with penalties (that is, reductions in aid), for failure to meet certain benchmarks. Expansive imagination isn’t required to surmise certain hazards of this almost-punitive approach to assistance. An individual caring for ill, elderly, or disabled family members would be negatively impacted by the demands placed on their time in order to qualify for assistance, as would anyone working toward accreditations or certifications outside the new program’s vague parameters. Mothers with young children – already primed to be especially hard hit by the proposed SNAP cuts – are yet another group especially vulnerable to ham-fisted state tinkering with their schedules. All of these hazards are compounded by the discipline-and-punish approach to goal-setting, which forces people to prioritize pre-made plans over the changing contours of their own circumstances. These are precisely the sorts of injuries subsidiarity ideally protects against. 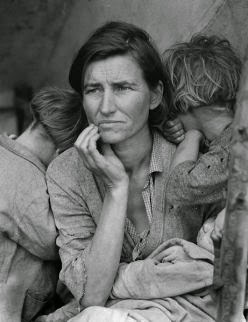 States can, after all, harm the functioning of communities in two ways: either by overwhelming with aid and upsetting the natural rhythms of the lives of those they intend to help, or by failing to respond effectively to the specific needs of the different circumstances communities find themselves in over time. Ryan’s budget encourages both mistakes, firstly by disabling the state’s ability to provide increased funds in extreme circumstances, and secondly by insisting on tampering with the time of individual poor people before dispensing what diminished aid is left. If Ryan intends to run on the pious platform he’s been coyly hinting at in 2016, he’d be wise to develop a more positive, coherent vision of subsidiarity than the one his current poverty plan suggests. He wrote favorably once of the United Kingdom’s universal credit, which “collapsed six means-tested programs into one overall payment,” though still with the same workfarish tendencies he tacked onto his SNAP slashes. Mutatis mutandis, however, a universal credit – that is, a cash transfer program – would seem to be most consonant with the principle of subsidiarity. Cash transfers based on broad categories of eligibility – unlike the very narrow parameters of specific aid Ryan suggests – are uniquely equipped to provide a healthy material boost while respecting and supporting individual needs. It might take a leap of faith for those fond of the heavy-handed work incentive policies Ryan advocates to imagine the poor are capable of managing their time and money well, but evidence indicates that when the poor are actually given adequate money and the fullness of their time, they're good stewards. Providing for diverse needs, unique lives, and the special dignity of each person – especially those suffering the most – is just what subsidiarity recommends, and if Ryan is interested in taking a cue from Catholic social teaching, he might look to Pope Francis to advance his interest in programs like the universal credit. With a little imagination – and dare I say faith – he just might find himself advocating programs the robustness and flexibility to really support America’s most vulnerable. Elizabeth writes for Salon, The Atlantic, and The Week. She is a student in Brown University’s PhD program in Religion and Critical Thought. She received her MPhil in Christian Theology at the University of Cambridge under the auspices of the Marshall Scholarship and the Cambridge Trusts Scholarship. She blogs at http://elizabethstokerbruenig.com/.